If at some point you decide to fashion a nice classic cruise bike in your garage, why don’t you try heading over to Victory and give the Cross Roads a look. 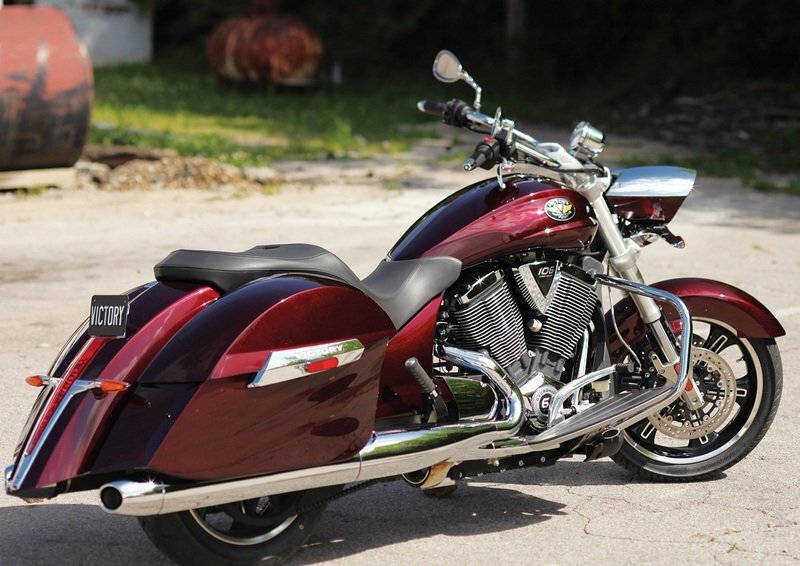 As an extremely smooth, powerful, and comfortable touring model, the Cross Roads offers plenty of options that allow the rider to tailor this motorcycle for any type of touring. 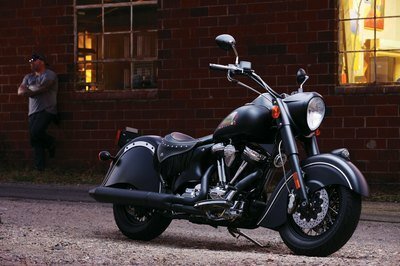 As a customized maven, Victory offers over 48 custom combinations for the Cross Roads, which you can use to put your own stamp of originality on it. 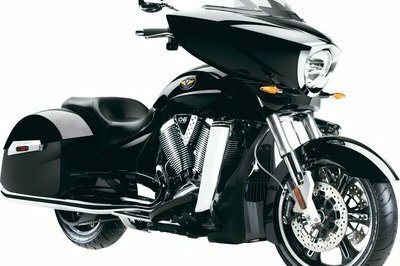 You can choose color, saddlebags, windshield, and specific tip-over protection that says ‘Here is a bike like no other, fitting its rider’s every want and need." For the 2012 model, the Cross Roads looks just how you want it with the performance credentials to back it up. 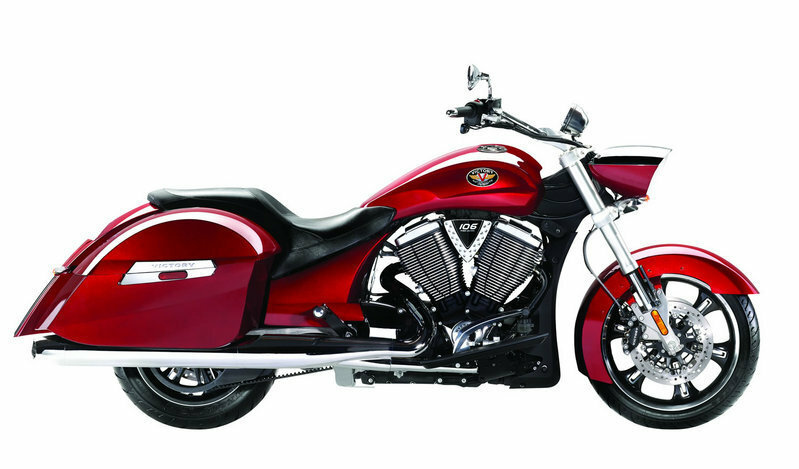 Powering the bike is the popular Freedom 106 V-Twin engine that produces a mighty impressive 109 lb/ft of torque. 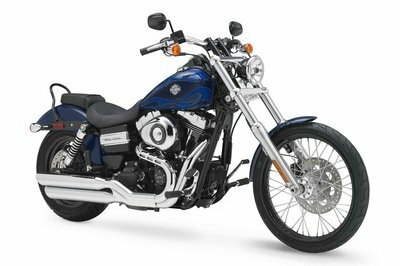 Mated to this engine is a high-performing six-speed overdrive transmission that receives the power generated by the massive V-twin and seamlessly turns it into something you can use. Find out more about the Victory Cross Roads after the jump. At the heart of the Cross Roads sits the Freedom V-Twin power plant, expertly balanced for the perfectly controlled explosion that delivers 109 ft lbs of hole shot torque. Maestro of the motorcycle world, it’s what keeps man, machine and highway working together in perfect harmony. Wherever it goes the Cross Roads stands out as an eye-grabbing original. With 48 custom combinations available, you can take that steel stamp of originality a step further. 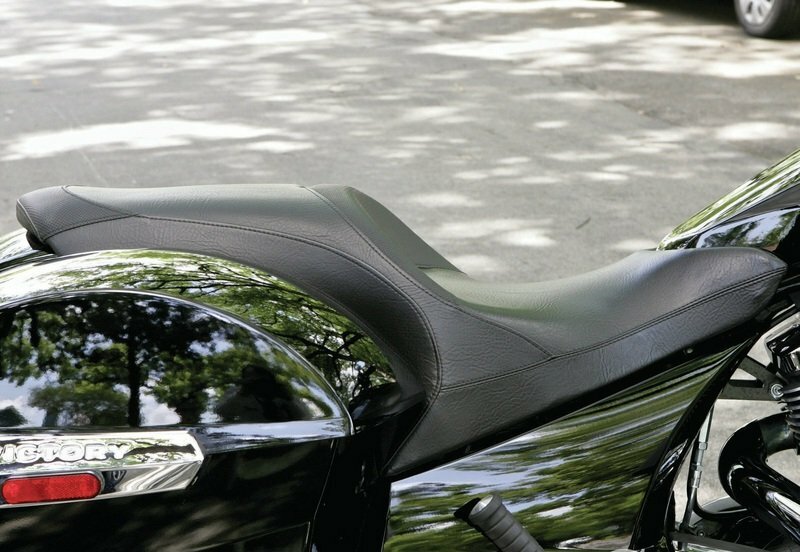 Choose color, saddlebags, windshield and specific tip-over protection that says ‘Here is a bike like no other, fitting its rider’s every want and need. 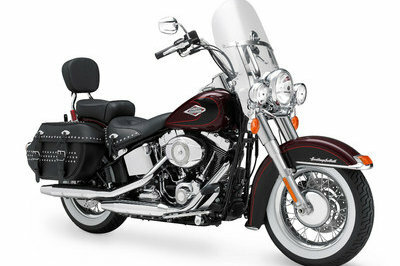 Motorcycle-Usa ---- "The 2012 Cross Country Tour features a new wrinkle called the Victory Comfort Control System. It consists of Upper Air Controls which give riders the ability to control the volume and direction of airflow to the upper body. " 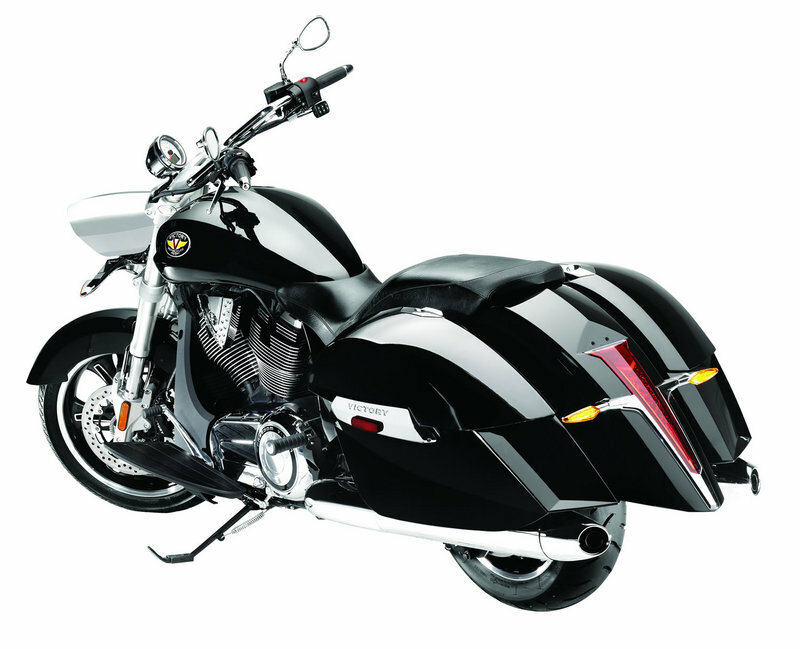 Totalmotorcycle---- "You get to pick your color, saddlebag style, windshield style and tip over protection - there’s over 48 different customization combinations for these touring motorcycles. You don’t waste time waiting for parts to be delivered, or wasted stock parts that you just remove once you get the bike. You’ll be out on the road enjoying the power and customized style of your Victory Cross Roads before you even realize it." Maybe you should stick to golf.... I am not Harley only LOL. I tend to know what looks good though, and Victory’s do not. Interesting comment planar, considering Victory came out with the Cross-Roads before Harley released the Switchback, do your homework before posting innacurate comments, your Harley-only mentality is showing through, nothing like ancient technology for inspiration. 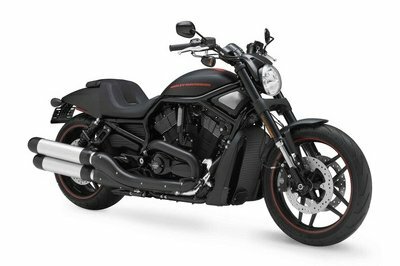 That is a horribly ugly rip-off of the new Harley Switchback.